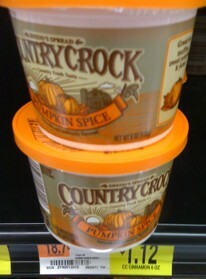 Country Crock Spread as low as $0.12 w/ Coupon! Here's a few great deals you can get at Walmart using this $1/1 Country Crock Spread coupon. Use zip code 99218 to find them!